Download the latest MCreator version of MCreator for Windows. If possible, use installer instead of the archive as the installer will make sure to install MCreator on the proper location and will add uninstaller entry, so you can easily uninstall MCreator at any time. This is because MCreator's installer is not signed. Click on More info. The window will show a new Run anyway button. 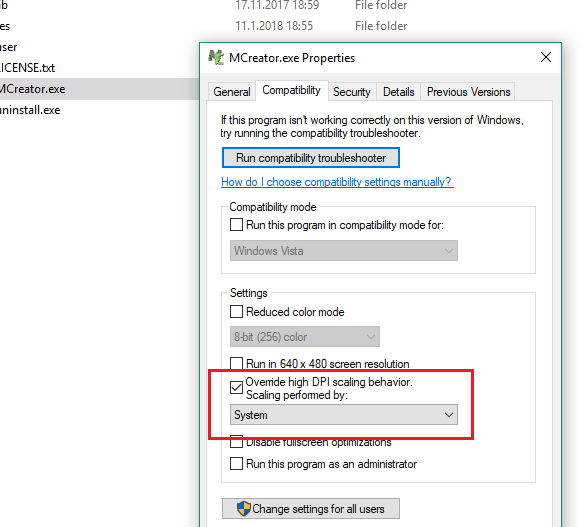 If you downloaded MCreator from the official website (mcreator.net) you are safe to click Run anyway and install MCreator on your computer. Go to the C:/Pylo/MCreator### (where ### is the latest version number of MCreator) and run MCreator.exe. You might need to run it as administrator if the setup gets stuck. In such case, remove MCreator, reinstall it and open with admin rights (right click - > Run as admin). When MCreator first needs internet access, you might be asked to set the firewall to allow java.exe to access the internet.